Links to GHHI’s YouTube and GoToWebinar recordings pages, which house GHHI’s video products and trainings. 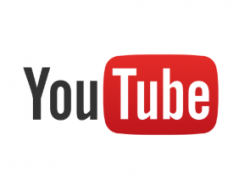 View YouTube videos created and published by GHHI. 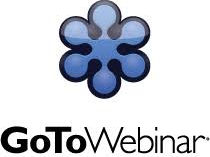 View GHHI’s trainings and informational videos on our GoToWebinar hosting page.